ExploreIsrael.com, the premier booking site and concierge service for any and all trips to Israel, maps a path through Israel’s premier kosher wine trail including the oldest, and most unique wineries in the country. Israeli wines, kosher or not, often beat non-kosher wines from the best wine regions in the world in international competitions. Over 100 Israeli wines have won 90 point reviews and acclaim in magazines like Robert Parker, the Wine Spectator, the Wine Enthusiast and the UK’s Decanter Magazine. Almost all the experts agree: Israeli wines and kosher wines are indistinguishable in quality from other regions and styles. No connoisseur can pick out a kosher from non-kosher wine in a blind tasting. Below are a great selection of wineries that both novices and connoisseurs would find rewarding. This is based on how hospitable the winery is, how good the wines are and how dynamic the experience of visiting this winery is. The highest altitude wine region in Israel with vineyards ranging from 400 to 1,100 meters is the Golan Heights. 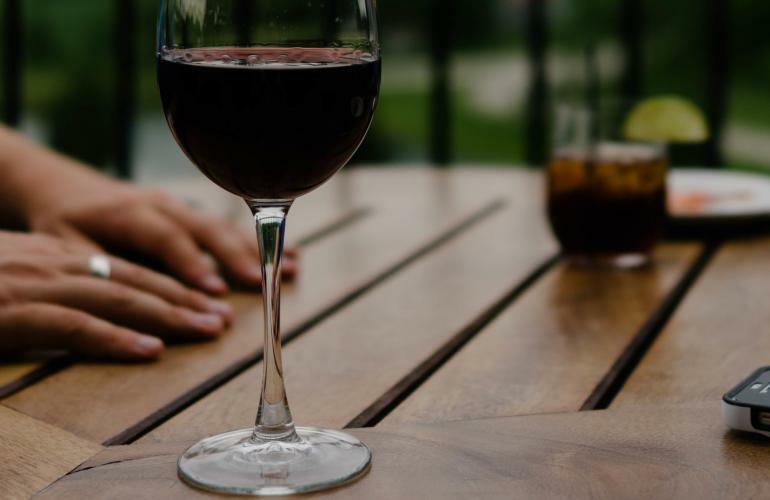 It’s about 2 1/2 to 3 hours from Tel Aviv depending on the traffic, but the wineries appreciate the effort and visitors are rewarded with the wines from the most consistently good wines sourced from grapes from volcanic basalt soil. Now Israel’s third largest winery, the GHW launched the Israeli wine renaissance with vineyards planted in 1976 and it first official vintage in 1983. Under winemaker Victor Schoenfeld, its Yarden, Gamla, Golan & Mt. Hermon labels have set a benchmark for other commercial wineries on how a big winery in Israel can rival boutique wineries for making quality wine. They have been rewarded with international recognition as one of the best wineries in the world – not just Israel. Their large center is one of the few in the Golan set-up to handle large bus loads of tourists, yet they also conduct amazing VIP tours and tastings. No single winery in Israel produces more quality wines to choose from. Their single vineyard Cabernet Sauvignon, Merlots and Syrahs are often some of Israel’s best in their respective varietal categories and their sparkling wines could easily be mistaken as Champagne in a blind tasting. Dessert wines like their Heights Wine 1 have helped them win international competitions. There is also have a brew house nearby that features beers that winemakers have helped make. The Alafasi family plays host at Israel’s most northern & highest altitude winery. They make some great value for money wines, including their Chardonnay, Merlot, Cabernet & Shiraz. However, the stars are in their reserve series which include a special Cabernet Franc. Don’t miss their Cherry Dessert wine made from both sweet and sour cherries (and ideal match for your next chocolate binge). This well respected boutique makes three varietals (Cabernet Sauvignon, Merlot and Chardonnay) and features them into seven typically impressive wines available for a tasting at their modest but charming center. I suggest calling ahead to make sure an English speaking guide is available if Hebrew is a challenge. The Galilee: The Upper & Lower Galilee have grown into Israel’s most prolific region for superior grapes. The quality is so good that several wineries located in the center of the country source their grapes from the Galilee instead of closer to their own winery. A sister winery of the Golan Heights Winery (who is a 2/3 owner along with Kibbutz Yiron owning the other 1/3), this is one of the best value wineries in Israel. They make 14 atypical single varietals and blends, including good examples of Pinot Noir & Barbera. Considered one of the best value for money wineries, Galil is also the most architecturally striking of any large winery within view of the Lebanese border. Not so long ago this large winery seemed to lack vision or interesting wines. 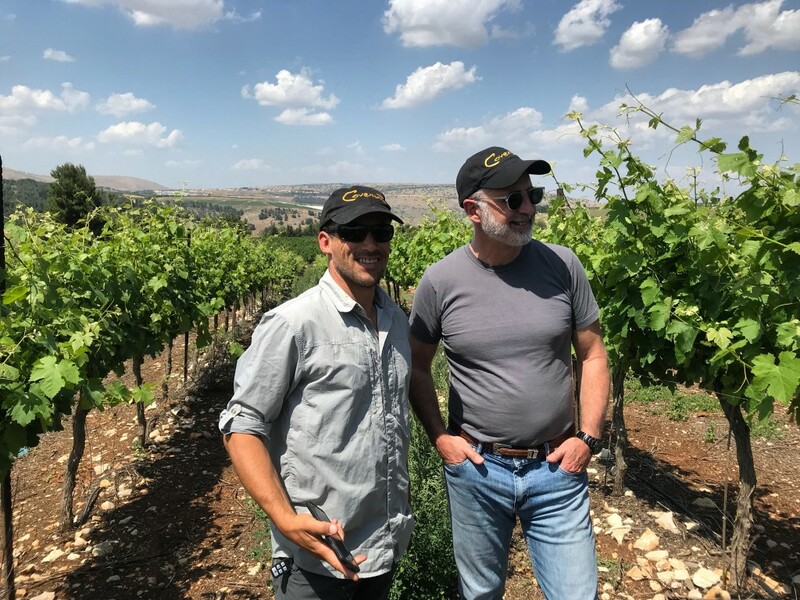 They should get an award for more than doubling their production and dramatically increasing their quality under journeyman winemaker Arieh Nesher. Thanks to new vineyards, they have a wide range of varietals and better grapes which result in better wines. 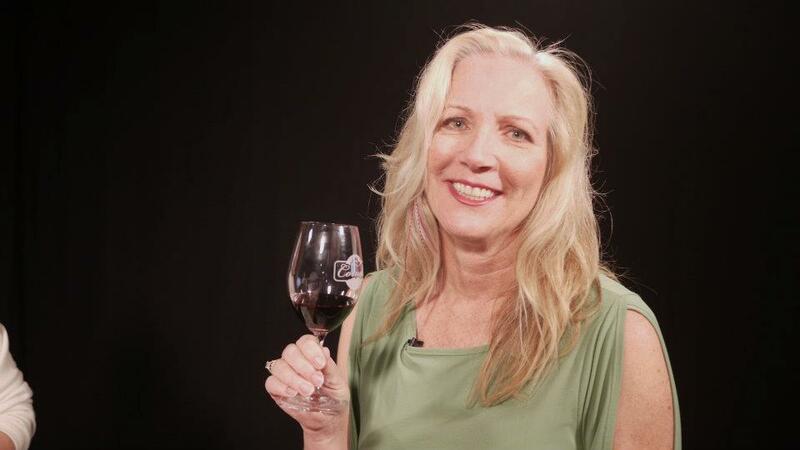 Their Cabernet Franc dominant Keshet from their Adama II series is one of my favorites,. Their Roussanne also led the way for this new white grape in Israel and their range of dry and sweeter sparkling wines can be fun distractions as well. Dalton, 04-698-7683, Adir 04-699-1039, Rimon 04-682-2325, Dalton Industrial Area near Kerem Ben Zimra. Read more on the Israel Kosher Wine Trail here next week, 5/23/16. This article could also be titled: Who will Bind My Wine Columns for ME? I’ve probably got about four or five folders of columns saved on my computer. One for reviews, another of interviews, Chef 101 stories, and the basic bashing fun of others. Then Borders shut down, e-books became free, and what did I do? Kept writing. So that’s why this book, circa 2006, from a real published author, Jay McInerney of Bright Lights, Big City fame, Just. Kills. Me. It’s like he stole my idea and added talent, knowledge and money! I figured out it was a collection of columns based on two things, he says the word “column” in several and hover at about 3 pages in length. The short missives, making it very easy to read between parasailing and snorkeling during my recent Jamaica trip, was right up my wine-alley. It was also quite fun to read! Even for your own, Miss-Know-A-Little. But, instead of writing the same old drivel about Napa Valley being the crown achievement of California winemaking – duh – he takes us to places not as familiar. For example, in the last chapter McInerney doesn’t spend much more on Champagne than he does on Armagnac, Chartreuse and Absinthe. Other examples are his columns on Tocai Friulano, Soave, Amarone, Bandol, Sagrantino di Montefalco, Cheval-Blanc and Kosher wines. As a true wine 101er, not all of these are familiar to me, or, I expect, most of my readers. It’s easy reading and the learning… just makes you want to taste something new. One and two are obvious, keeping McInerney’s columns in mind, how could you possibly know that you only like one kind of wine if you haven’t tried others? Like the crispness of a Sauvignon Blanc then try the bright cherry in a Pinot Noir. Like the fruit in a rosé then try the young nouveau Beaujolais. And, drinking what I’m drinking because you figure I know what’s good? Great in point, but I tend to side with McInerney and give as many wines as I can their due. That’s how I roll. So, you may want to think about what might really be in my glass and put some more thought into what you want in yours. His column on monks making Chartreuse was a real history lesson for this vinophile. 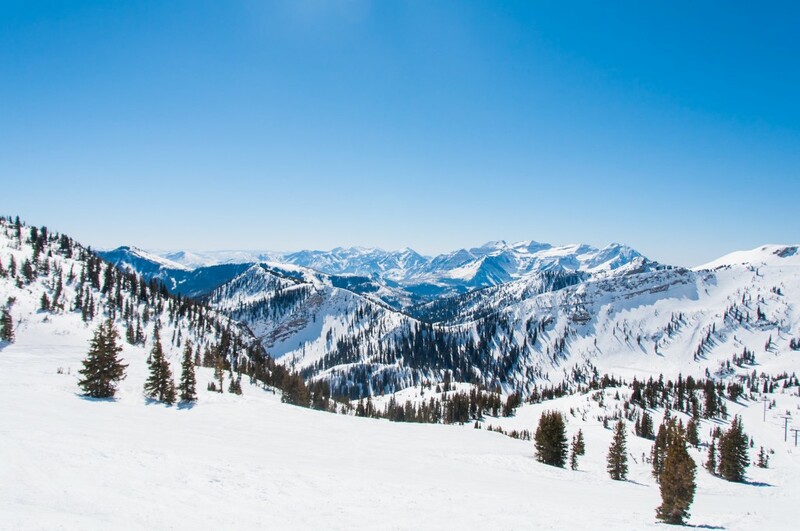 If you don’t know where Chartreuse came from, or even what it is, read McInerney’s take on it. McInerney thinks out of the box, I only wish I could climb in there with him. I’m challenging myself this week to learn more about kosher wines and basically soak your holidays past New Years. I’ve had the kosher Manischewitz wine at a couple of Bris ceremonies: Fruit juice that a newborn boy could happily suckle off of a soft cloth for anesthetic purposes. I only tolerated it as that was all they were serving and the Mohel let me get up close to watch. 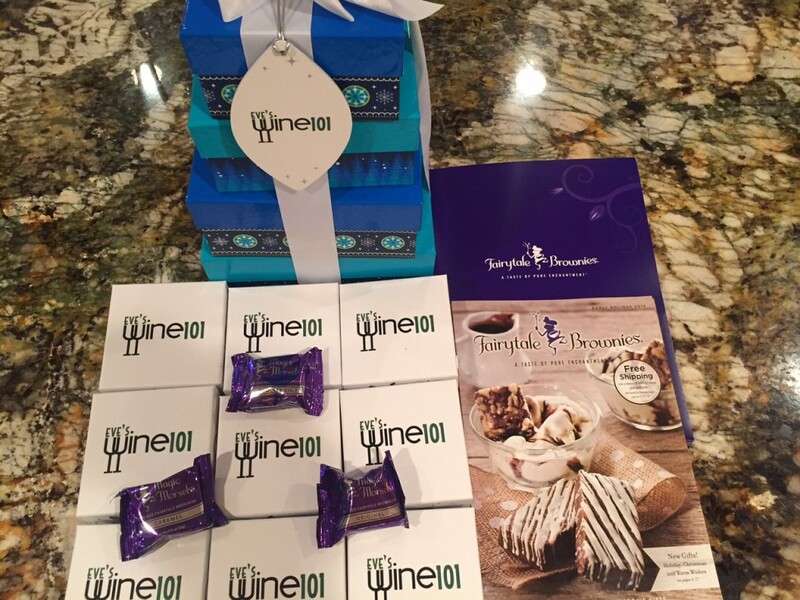 But, what if you want to give a nice Kosher wine as a Hanukkah present or serve for any Jewish holiday? The internet site for the Kosher Wine Guy has recommendations, Head to Head taste tests and a list of wines that recently won awards at Vinitaly. Golan Heights Gewürztraminer Galilee Yarden Heights Wine 2005, released just this past October, was rated 90 points and only priced at $23. Thick and rich, showing luscious flavors of glazed apricot, pineapple, baked apple and spice, with a very long and honeyed finish. Kosher. 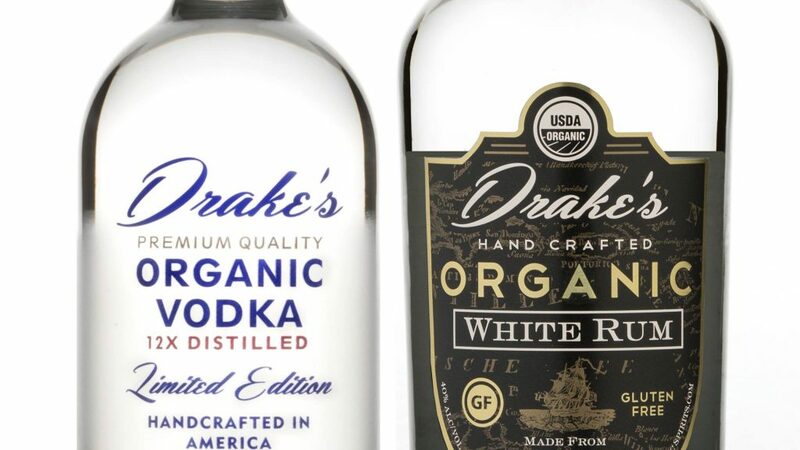 Drink now through 2015. Château Smith-Haut-Lafitte Pessac-Léognan Kosher 2000 & 2002 (A little pricy for $175 but sounds interesting.) Aromas of spice, earth and meat with just a hint of tobacco. Fruity. Full-bodied, with spicy, tar and earthy character. Very intense, almost funky. Long, velvety finish. Our Californian wines are under the Herzog and Baron Herzog labels; Covenant has been made there too. On the East coast we do the local Kedem and import from France (Bordeaux and Burgundy) Italy, Spain, Portugal, Australia, NZ, South Africa, Chile, Argentina, Hungary and of course Israel. Once you have visited the winery you will see and taste the quality level we have ascended to (hopefully) and according to leading critics. Specifically for Hanukah I would recommend a Bartenura Moscato, Teal Lake Sparkling Muscat or an Israeli Cab-Petit Verdot. Traditionally we look to pair with Latkes, Donuts and Light fare for the festivities. Fairytale Brownies: Personalized, Decorative and Tasty! I was pretty excited to review Fairytale Brownies – as everyone agrees that chocolate is a perfect pairing for red wine – so I shared them with my Brainstormers group for a collective tasting. Before we started I learned that the company began when the two partners, Eileen Spitalny and David Kravetz, met in a playground – at age five. They use a secret family recipe, certified kosher Belgian chocolate, are winners of the 2012 BBB International Torch Award, have been in business over 20 years, and have 12 different brownie flavors and six different cookies and bars (as well as seasonal additions) all individually wrapped so they are perfectly fresh when delivered. Toffee Crunch Brownie: Buttery decadence. Plain Chocolate: Light and fluffy. Espresso Nib Brownie: Melt in your mouth, except for the little espresso crunchy bits. Coconut Walnut Cookie: Great combo, not to mention that the nuts are also in a rich dark chocolate cookie. Try with Port. Cheesecake Swirl: Like yummy cookie dough and frosting. White Chocolate Brownie: Amazing, delicious, light, creamy…and I actually, visibly drooled while eating one! Raspberry Swirl: The bite of raspberry would be perfect paired with your favorite red wine. Raspberry White Chocolate Brownie: In between a cookie and a brownie, as the texture was of a brownie but the “beautiful-ness” of a cookie. Pecan Blondie: Love the nuts, buttery, want with sparkling wine or a Sauterne. Cream Cheese: Smooth, with an incredibly long finish, just like a fine wine. Mint Chocolate Brownie: The perfect finale, both smooth and bold, a palate refresher. Overall: Love that the ingredients are all pronounceable and natural. Used to order from them and didn’t know about the personalization! While one found them very sweet another thought they were pleasantly not over-sweet. Fairytale Brownies Co-Founders Eileen Spitalny and David Kravetz believe that they can do more for children and promote the importance of play. Since 2001, the company has been donating brownies and funds to KaBOOM!, the national nonprofit that helps communities build playgrounds, but this year, Fairytale’s focus will be to raise funds to construct a KaBOOM! playspace in the Phoenix area. Fairytale’s newest packaging option is the whimsical Warm Wishes design…range and frosty blue forest critters – cute fox and owl – are dressed in comfy mittens, scarves and hats to send cheery thoughts and delicious treats to the gift recipient. 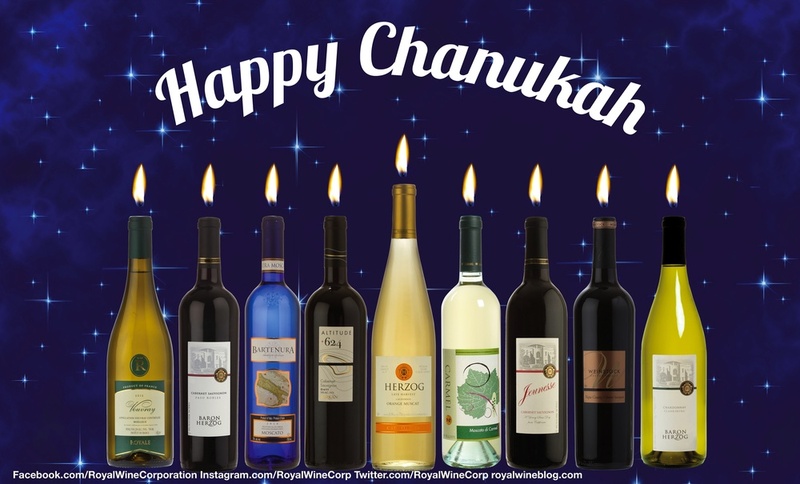 I’m challenging myself this week to learn more about Kosher wines, recommend a few non-kosher wines and basically soak your holidays up through New Years, whether you’re lighting Menorah candles or Christmas trees. Bonaccorsi Pinot Noir from the Santa Rita Hills is a fantastic holiday wine. A complex medley of ripe plum, black cherry and wildberry fruit that turns elegant and spicy, ending with a long, full, focused finish. A blend of mostly Pommard and 20% 777 Clones, this beautiful wine has been fermented on native yeast and aged for 18 months in 50% new French oak. Heidsieck & Co. Monopole, the official champagne of the Titanic. Legend has it that this Blue Top non-vintage bubbly was the official champagne aboard the ill-fated Titanic. When they brought the salvage from the wreckage a few years back some bottles of Heidsieck Monopole were also recovered and they still tasted delicious. Full, rich and nutty, this champagne goes well with just about anything!